Your business doesn’t stop in the winter. Neither do we. Does your business switch to snow removal come November? If you run your business anywhere that receives harsh winter weather, chances are you pull out your snow boots and switch gears to focus on snow removal, ice cleanup, salting, etc. Even though we’re called “ScaperSoft,” we can still help you maximize your investment in our service. Here are a few ways that ScaperSoft can help you manage your winter business. Stay ahead of storms and dangerous weather using our weather tracking service. Monitor precipitation, storm fronts, air pressure, wind, and so much more. in dashboard messaging system. No need to pull your phone anymore! 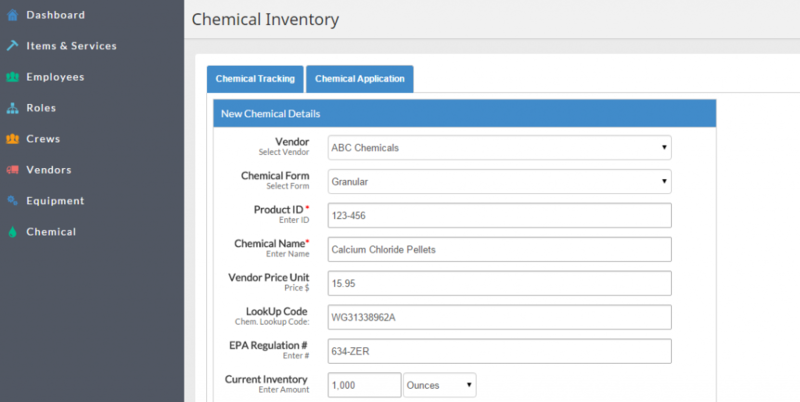 Keep close tabs on your chemical and supply levels…no salt means no business! Here’s the bottom line. 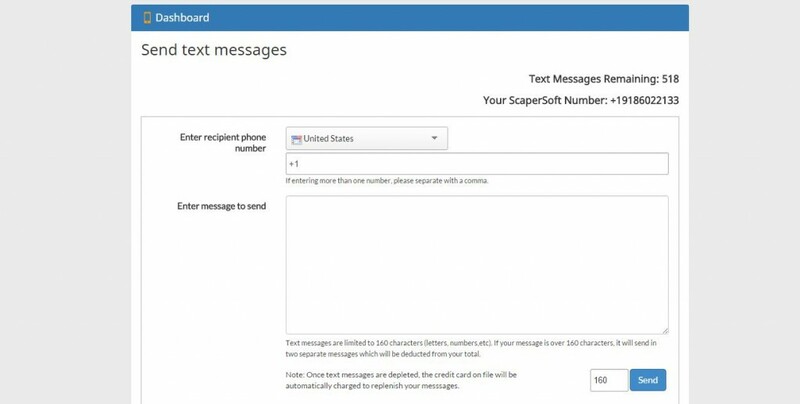 Anything you can do with ScaperSoft can be applied to your winter business. Don’t go into this winter season running your business using pens and paper. Let us help you keep your business running like a well-oiled machine year-around!